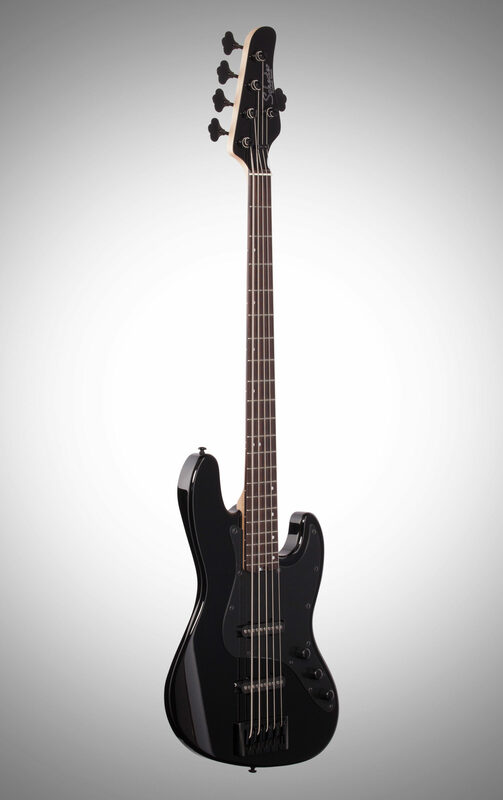 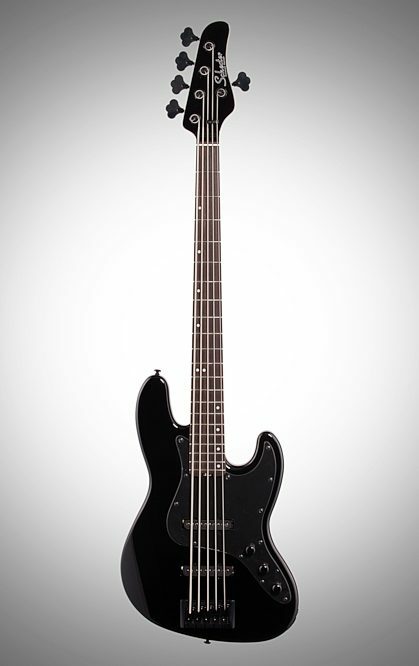 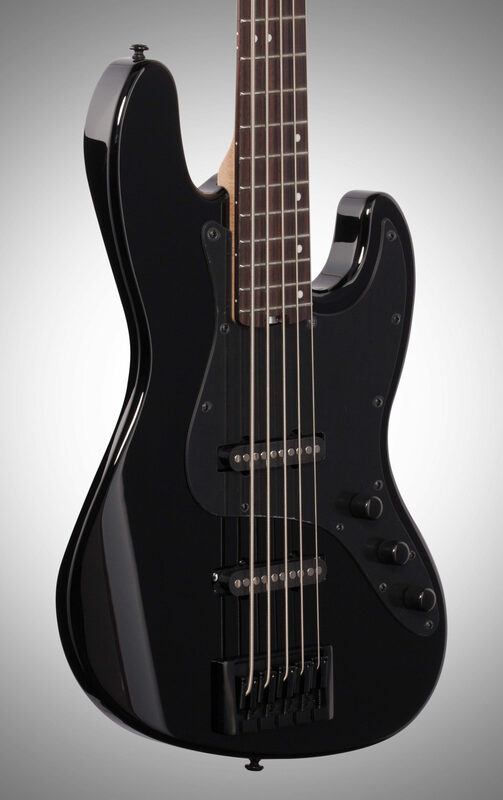 The new 2019 J-5 Bass by Schecter Guitar Research boasts exciting updates aimed to deliver a professional-grade instrument at a value-packed price. 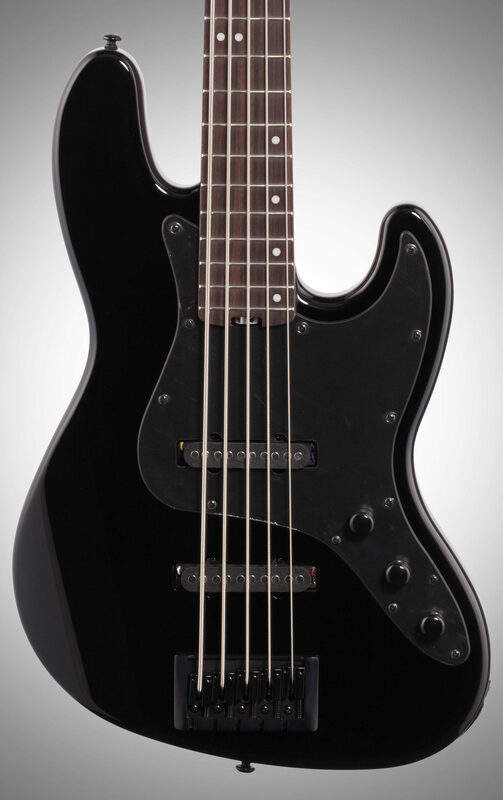 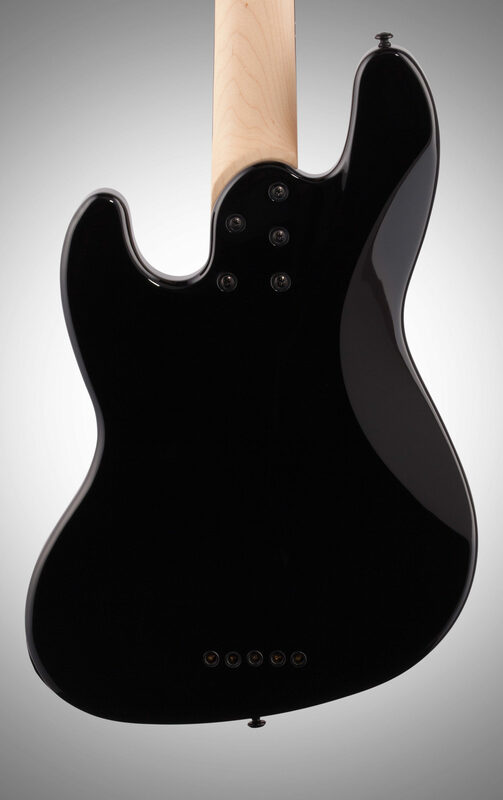 Upon picking up this bass, the player will immediately noticed it is tricked-out with a fully-passive electronics package featuring the Schecter Custom Shop USA-Made Monstertone-J pickup set, a couple of Ceramic-8 loaded beasts pumping out shocking power in their default setting and switchable to more vintage-flavored tones via a push-pull tone pot. 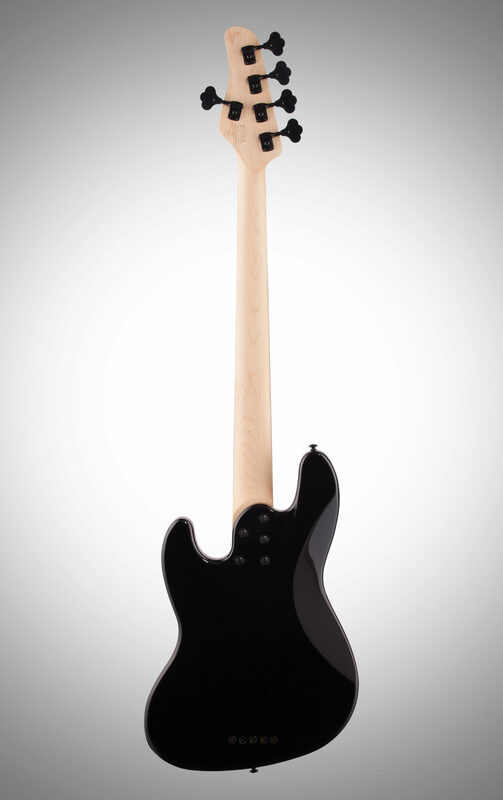 For the body and neck, we utilize a 35” scale thin-C maple neck, reinforce it with dual carbon fiber rods and an easy-access truss rod for maximum stability, and pair it with an alder body to create a classic, comfortable combination that feels equally at-home in your arms and in your mix. 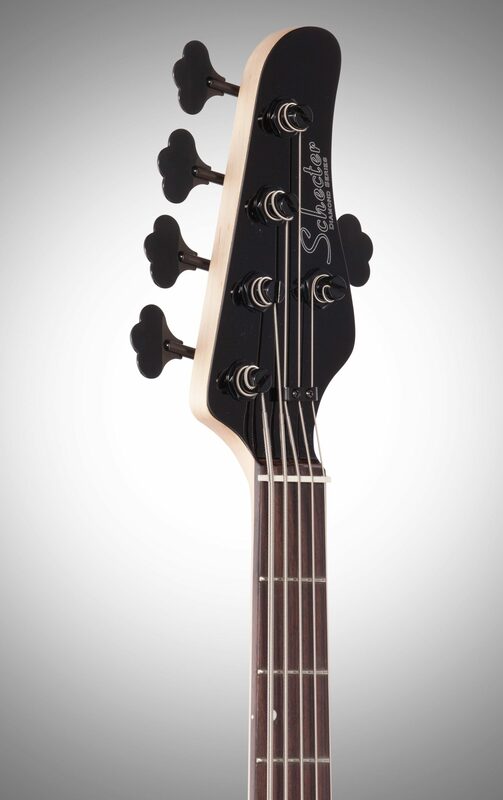 It is then outfit with quality components including a Schecter Diamond Custom bridge that offers thru-body or top-load stringing options, a Graph Tech IvoryTusq nut, and Schecter Vintage Tuners to ensure trouble-free performance so that you can focus on your groove. 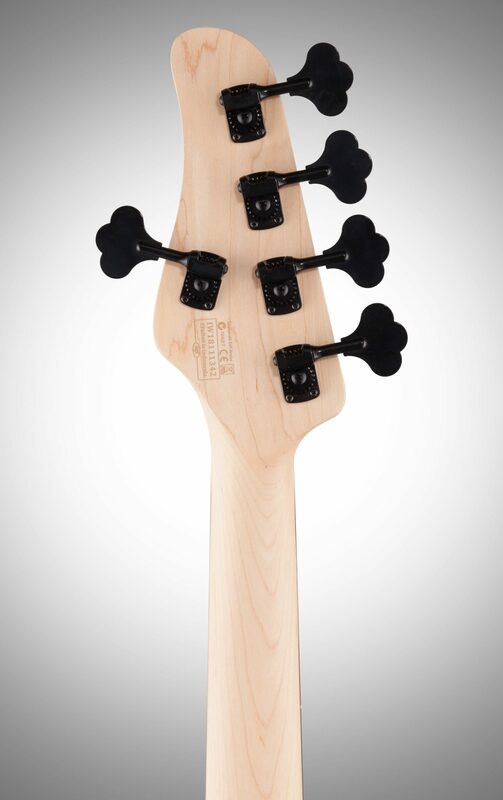 Choose between either classic, eye-catching finish of Seafoam Green with gloss maple headstock and fretboard, or Black with matching headstock and rosewood fretboard.